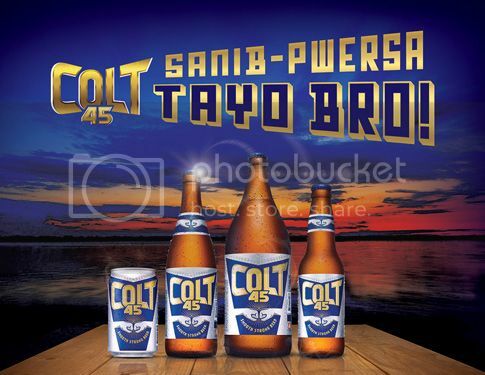 To Colt 45, Sanib Pwersa means more to Filipinos than just a simple hand gesture among friends. It represents sincerity and loyalty among the people who deserve to be called their “bros” or “brads”, a privilege that is earned and proved over time, and not given automatically. It also represents the kind of relationship the brand wishes to foster with its drinkers. At the heart of the Colt 45 reintroduction is the product’s reformulation into the perfect beer for sharing. “We’ve improved the overall beer experience by using more aromatic hops, reducing bitterness, and bringing out its roasted malt flavor using our signature triple-hopping process. The result is a more flavorful beer that has more character and is closer to the ideal,” shares Asia Brewery Inc. (ABI) Brewmaster Dr. Alberto Rivera. Inspired by Colt 45’s new look and ideology, Filipino hip hop sensation Abra and Filipino rock icon Raymund Marasigan, Colt 45’s latest brand ambassadors joined forces to write a song about “Sanib Pwersa” in record time, celebrating the depth of friendship and brotherhood the new Colt 45 encourages. “Well, I guess people have heard me do a lot of collaborations with other artists but it is the first time for me to do a collaboration that mixes rap and rock, and with none other than the Raymund Marasigan,” adds Abra. The all-new Colt 45 is now available in 7-11, Padi’s Point, major supermarkets, and sari-sari stories across the country for a suggested retail price of Php 21 per bottle. 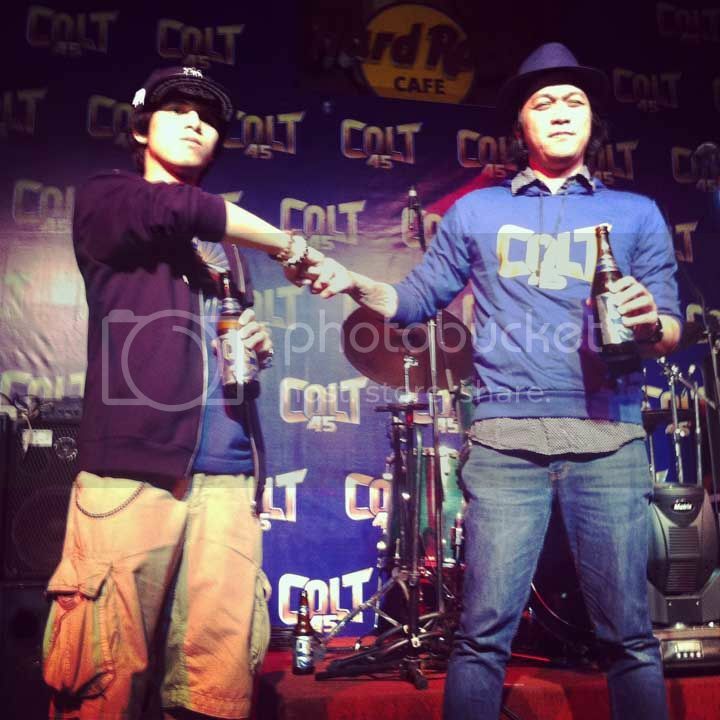 Join the Colt 45 Philippines brotherhood today through our Facebook community page, Colt 45 Philippines, and follow us on Twitter at @Colt45PH. Make sure to use the hashtag #sanibpwersa. Subscribe also to our Youtube channel Colt 45 Philippines.